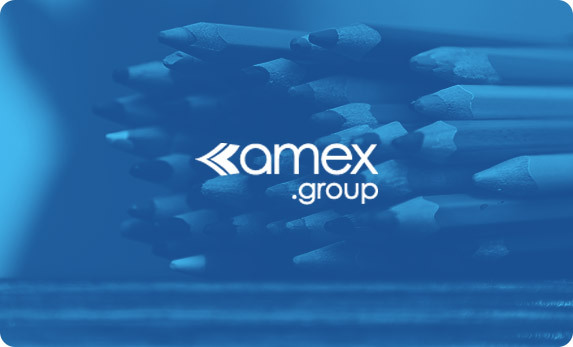 Amex is a leading importer, distributor and manufacturer of office and school products, cooperating with the greatest brands from all over the world. The implementation of Power BI by EBIS covered the areas of sales and finance. As a result, Amex is able to more effectively plan their sales strategy with the help of metrics regarding the effectiveness of particular distribution channels and trends, all in order to optimize the sales and marketing activities. All data necessary to perform sales and finance analysis are up-to-date and accessible online as well as via mobile devices. Monitoring budgets is realized on the basis of up-to-date data, which allows to quickly react to unexpected change. All the data necessary to perform analysis in the organization are updated in real time and always accessible online as well as via mobile devices. Thanks to an easy access to analytical data, it is possible to quickly identify the most effective sales channels and verify the effectiveness of sales teams.